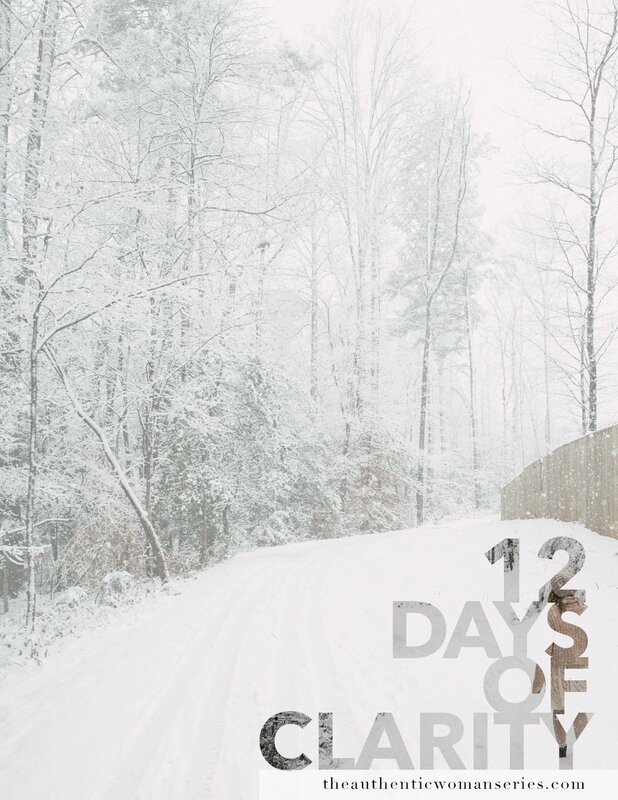 Welcome to the 12 Days of Clarity, my dear! Are you ready to embark on the journey towards more clarity, self-awareness, acceptance, and ease? Cause I know I am! Together we are going to create a sacred space for clarity to emerge from within. We are going to transform all of the self-doubt into extraordinary self-worth and watch as the answers we’ve been tirelessly searching for finally have a place to speak. We are shutting out the external noise and tuning into the whispers of our very own heart. Below, you will find the download link for the 12 Days of Clarity guided journal and the pep talks. Feel free to download your journal, print it, and get started. Additionally, you will see the pep talk section below. Every day (during this challenge) a new pep talk will be uploaded for you! I can’t wait to do this challenge with you and see what transformation occurs in your life, my love. It’s going to be so good!